Order your S.Well Gear Here! 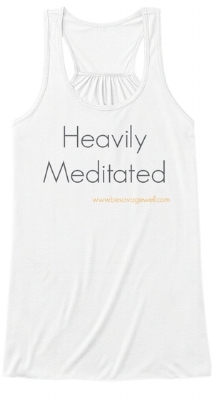 "Savage Wellness Live Healthy, Be Happy"
"Going to bed early is the new sleeping in"
If you prefer to order the shirts and hoodies yourself, head over to my Teespring shop! Which product are you ordering? Specify product, size, and style where applicable.